Cryotherapy is a non-invasive, advanced recovery and pain management method that serves as an alternative to cold water emersion or ice packs. Originally developed to treat arthritic conditions, it is now being used to decrease inflammation throughout the body, stimulate natural weight loss, manage and reduce chronic pain, slow aging, treat skin conditions, improve overall health as well as enhance mood and state of mind. Recovery: For years athletes all over the world have used ice baths and cold packs for recovery from strenuous training. 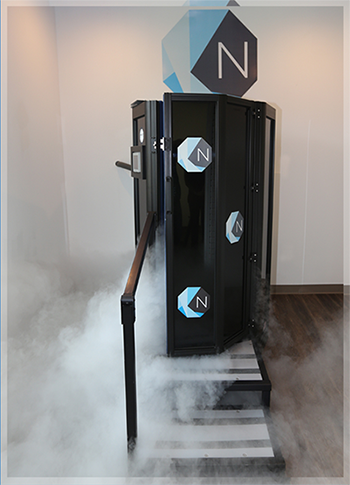 Overall Health and Wellness: The sub-zero temperatures produced by the cryo chamber yield a number of pain-relieving benefits. Beauty and Cosmetic Improvement: Frequent Cryotherapy can also tighten the skin and prevent wrinkles. Cryotherapy is an advanced method of recovery that produces faster and more effective results for athletes. Cryotherapy benefits those with arthritic conditions, frozen shoulders, immobile joints, muscle injuries and other types of painful conditions. 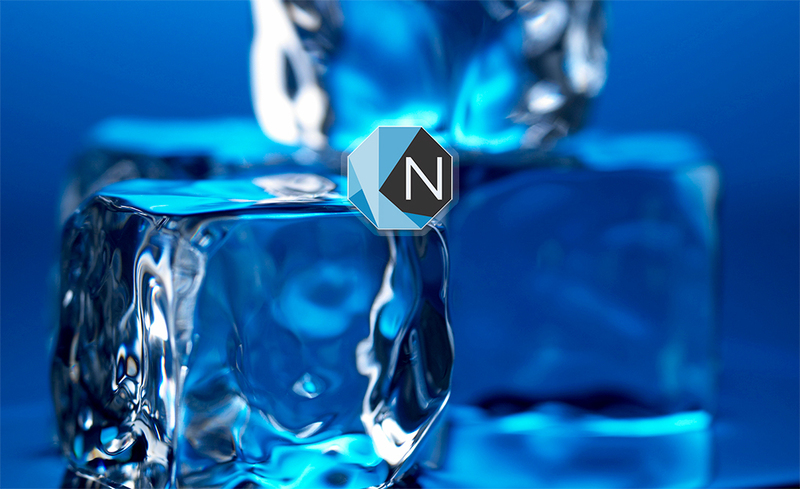 Cryotherapy can tighten the skin and prevent wrinkles. During the therapy process, toxins are broken down and flushed away, which aids in the maintenance and production of collagen. Laser Therapy has an anti-edema effect that causes vasodilation. 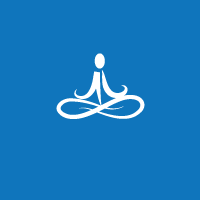 This effect activates the lymphatic drainage system which drains swollen areas. As a result, there is a reduction in swelling caused by bruising or inflammation. 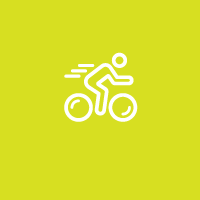 Laser light speeds the process of nerve cell re-connection and stimulates fibroblast development in damaged tissue. 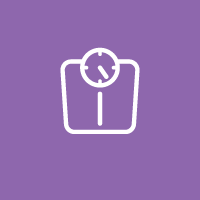 Intravenous (IV) Therapy is an optimal method of delivering vitamins, minerals, amino acids, and other essential micro nutrients directly into the blood stream. 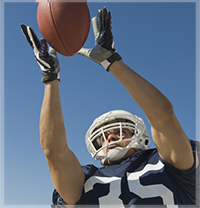 Mobile Cryotherapy is available for special occasions and athletic sporting events. 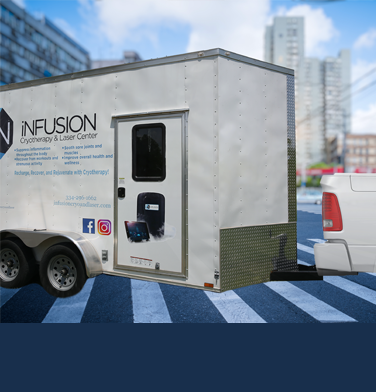 We will bring our mobile cyro unit to your location.Book Now! 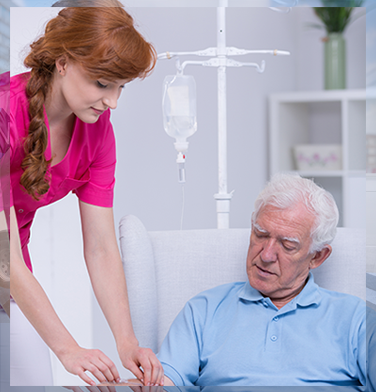 IV services are provided to clients on-site at their location of choice. We believe in an entirely mobile service to take care of your hydration needs. Book Now! Cryoskin 3.0 is the technology from Paris that treats spot reduction of fat removal. 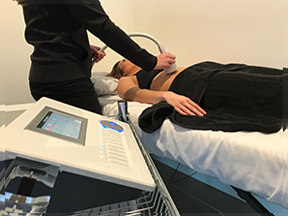 Overal Slimming: Cryoskin 3.0 is a non-invasive treatment for slimming and toning problem areas. Beauty: Improves micro-circulation, which results in higher collagen production to eliminating fine lines and wrinkles from the facial area. Cosmetic Improvement: Cold exposure can aid in the reduction of cellulite with incredible results.